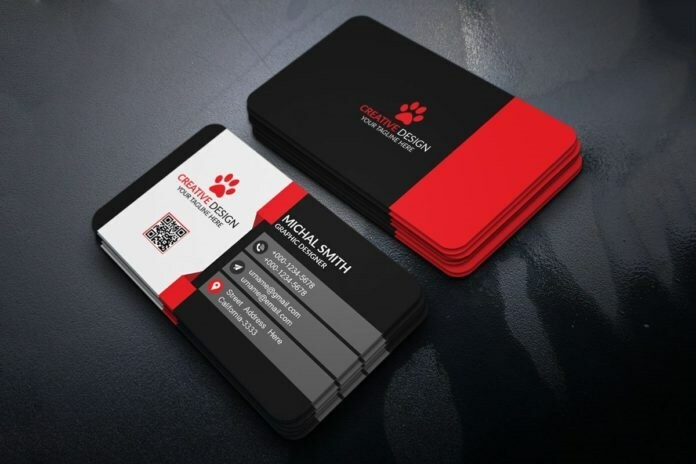 Your business card should leave a lasting impression on a potential client and that is why it is essential to have a well designed visiting card that is as creative as the work you do. 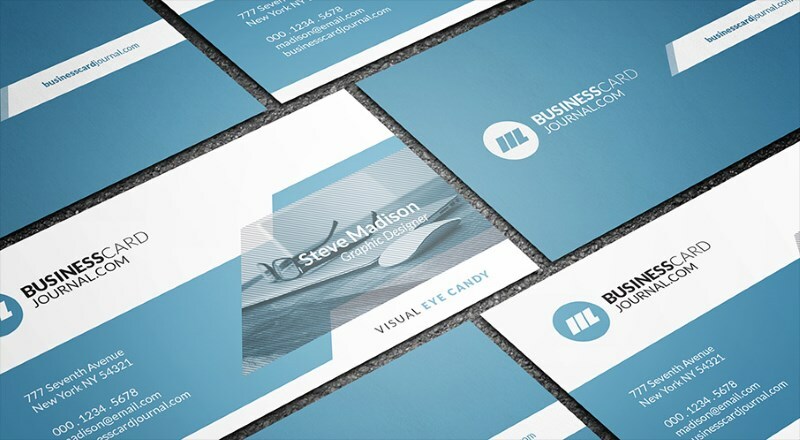 In this post we round up some of the most modern and creative business card templates that you can download and easily edit to create an impressive looking business card in minutes. 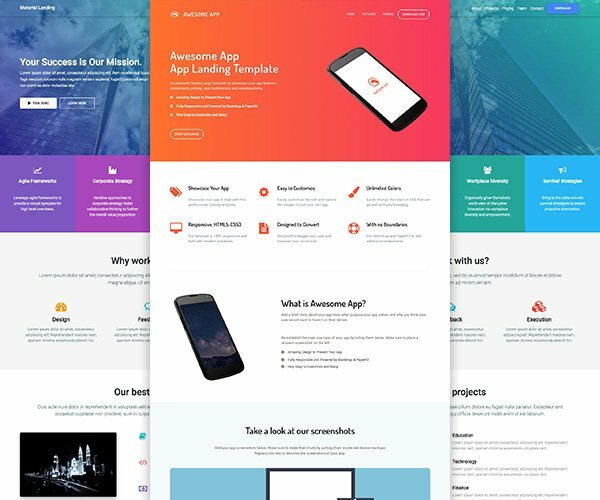 Each of these design templates presents all the necessary information in a visually interesting layout by balancing elements like colors, fonts, branding and graphics such as shapes and icons. For those of you wanting to reach out and find clients, what better way to do so than with the designs listed below. 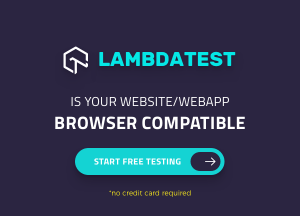 We’ve included both both premium and free templates in this post. These templates are available for download in PSD, InDesign or AI & EPS formats. The Photoshop and vector files come with well arranged layers that you can customize to add text, change color and place your own logo. Designed at 300 DPI resolution in CMYK color mode with standard size of 3.5″x2″, these templates are ready to be exported for print after your customizations. 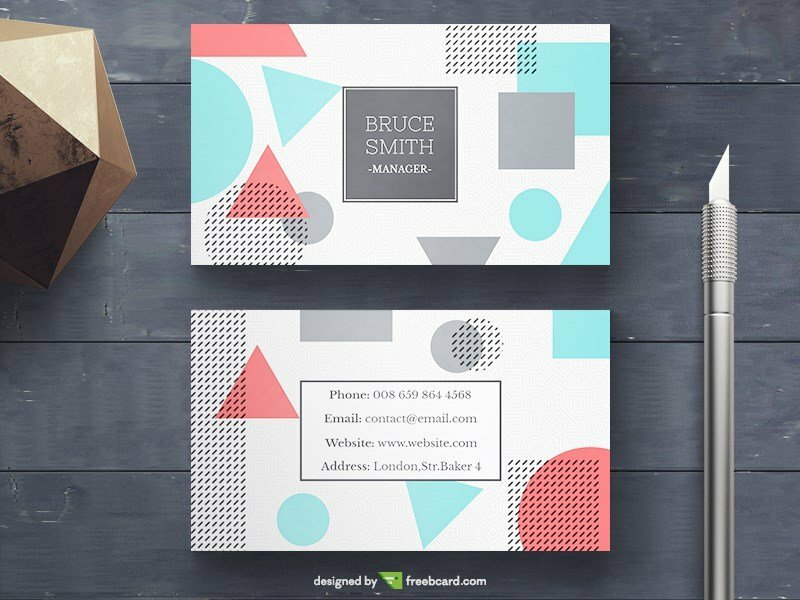 This business card template draws inspiration from the Memphis design style of the 1980’s with its varying geometric shapes, colors and patterns. Available for free download as layered PSD file. This is a free set of 10 business card vectors (AI & EPS) available for download from our site. The templates feature marble textures with elegant typography presented in a minimal and modern layout. Perfect for graphic designers, photographers, artists, and creatives. 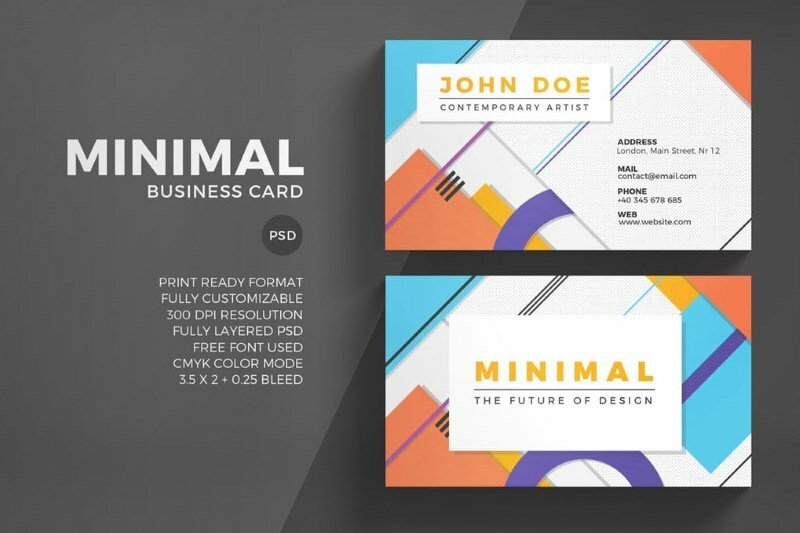 This is a premium template for creative business card design with bold typography and colorful yet minimal design. Available on Envato Elements, it can be downloaded as print ready and fully customizable PSD file. 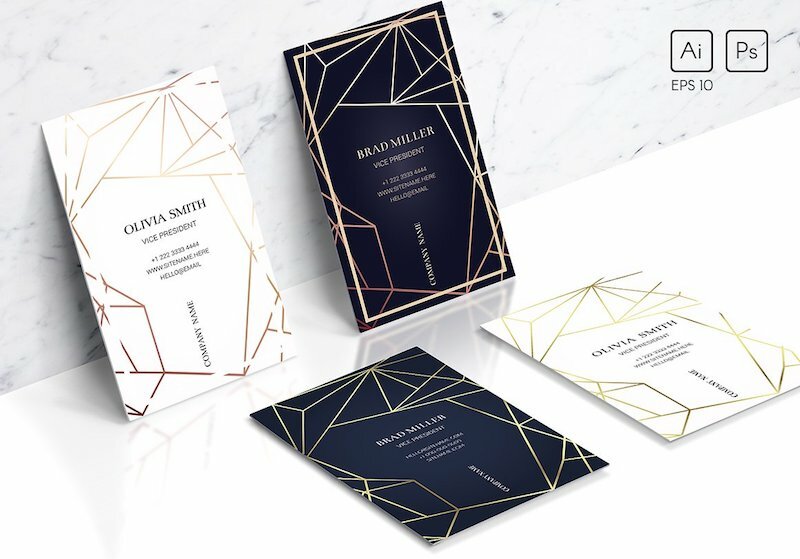 Featuring trendy bronze and gold foil textures, this stylish yet elegant business card template is available for purchase on Creative Market. With vertical layout, it comes with 4 design variations and includes AI, EPS & PSD files for standard US as well as UK size business cards. 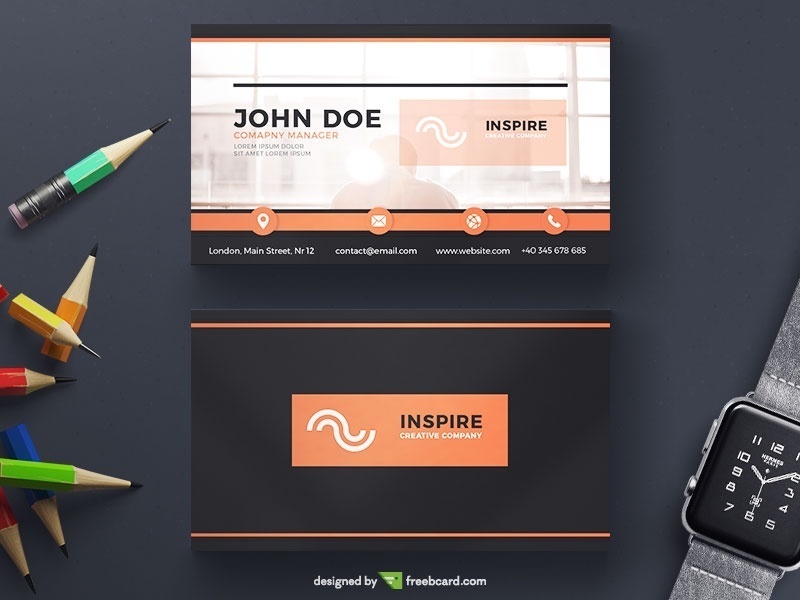 This is a free corporate business card template featuring an orange and black color scheme. It has a dark minimal backside with a few orange accented elements popping out, and a lighter front side with an image in the background. 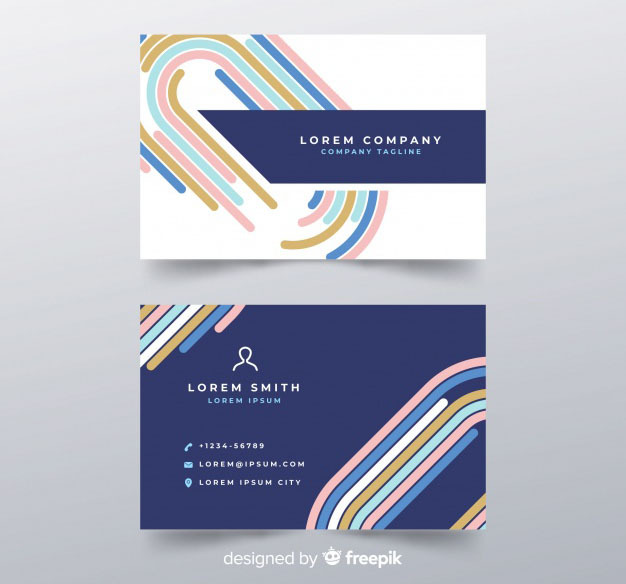 A modern business card template that creatively utilizes different shades of blue and outline icons in its design. It also has a placeholder for inserting QR code. 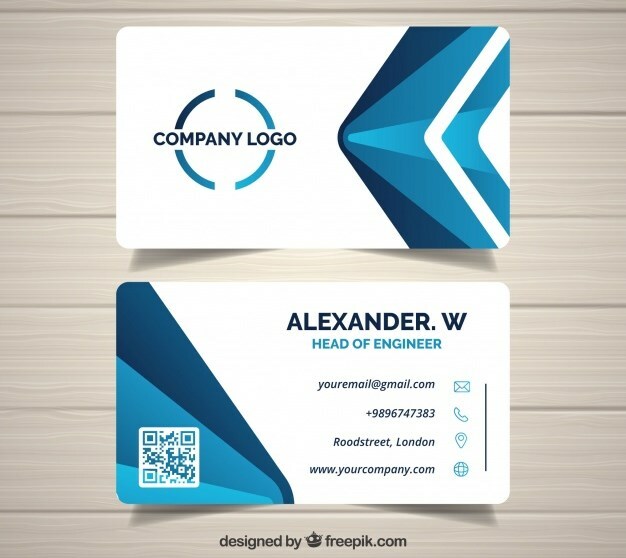 Ideal for designing corporate business cards, you can download it for free in vector AI and EPS formats. 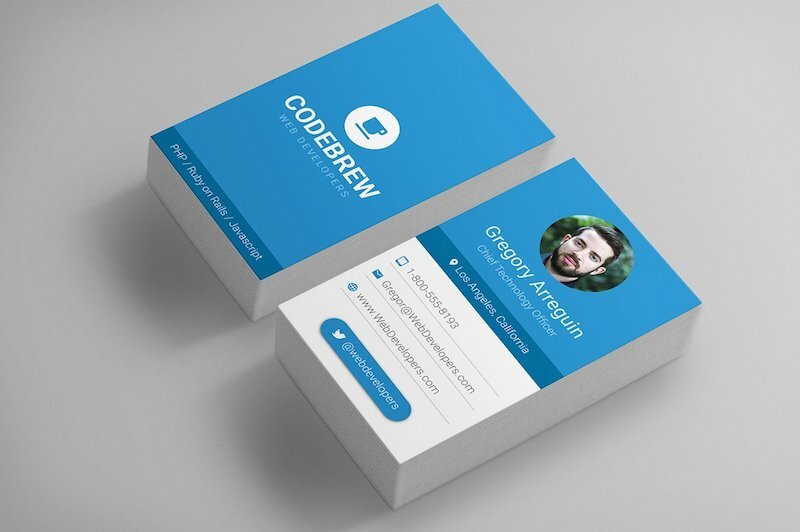 Inspired by Material Design, this business card template with vertical layout is perfect for web developers, designers, freelancers and technology businesses. Comes in PSD file format with 5 material color variations to choose from. 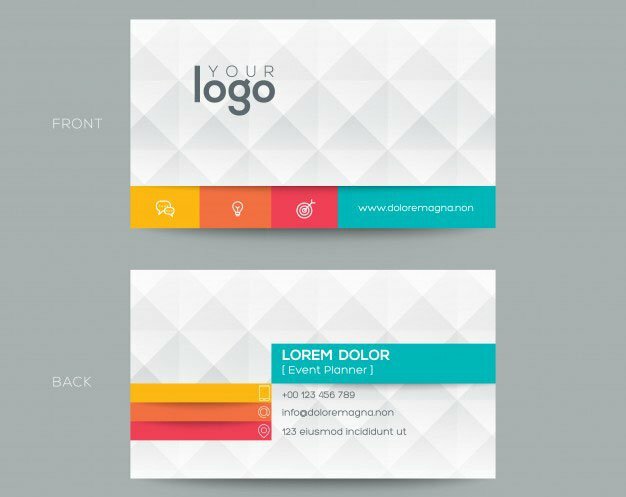 A flat design inspired business card template with colorful shapes and minimal sans serif typography. On downloading, you’ll receive AI and EPS source files along with font details used in this print-ready template. 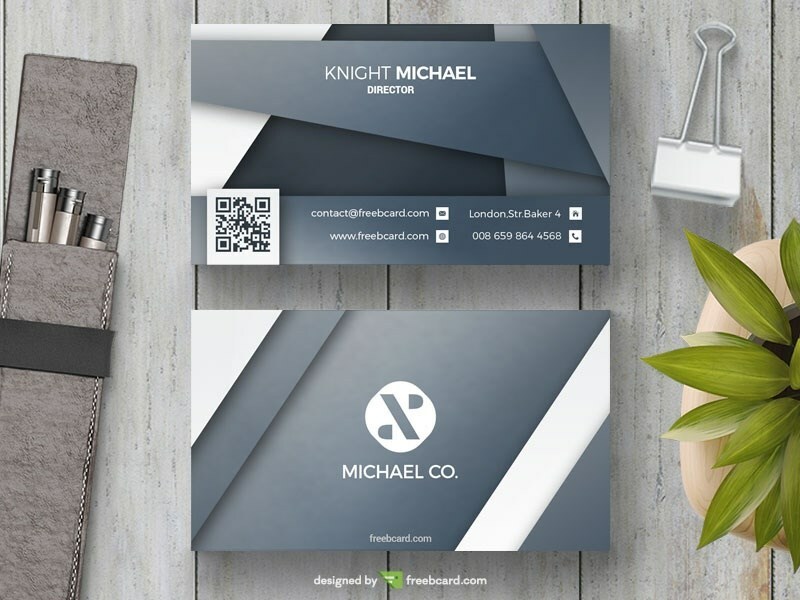 Free business card PSD template in grey and white color scheme with icons and QR code placeholder. Overlapping geometrical elements with smooth gradients, shadows, and cold colors give it a professional appearance. 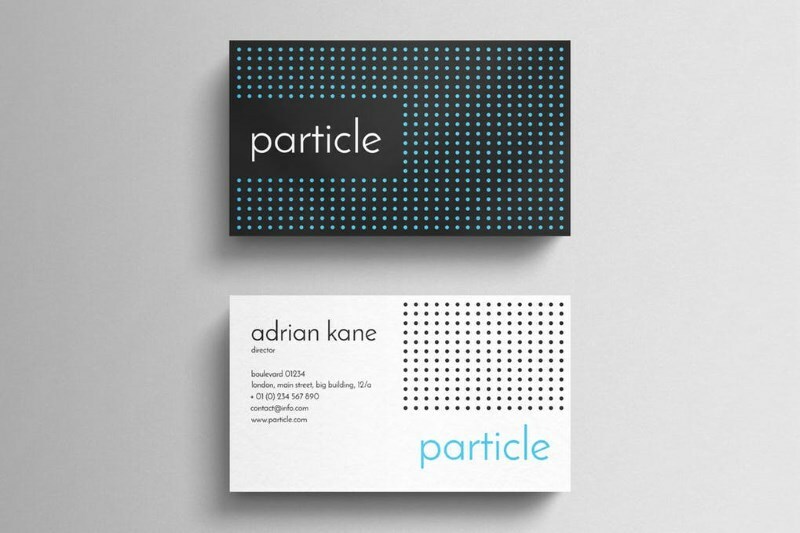 A premium business card template that uses simple dot patterns and minimal typography ideal for those looking for a clean yet impactful design. Download includes PSD files for front and back side designs in CMYK color mode at 300 DPI resolution. 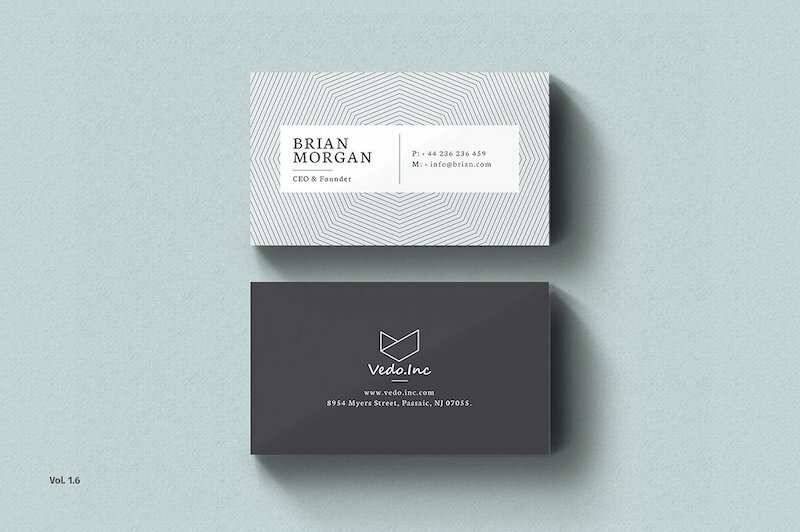 Designed with web developers and graphic designers in mind, this free visiting card design features geometric shapes to highlight name and contact details. It also comes with a photo section that you can use to insert business related image to further enhance your business identity. 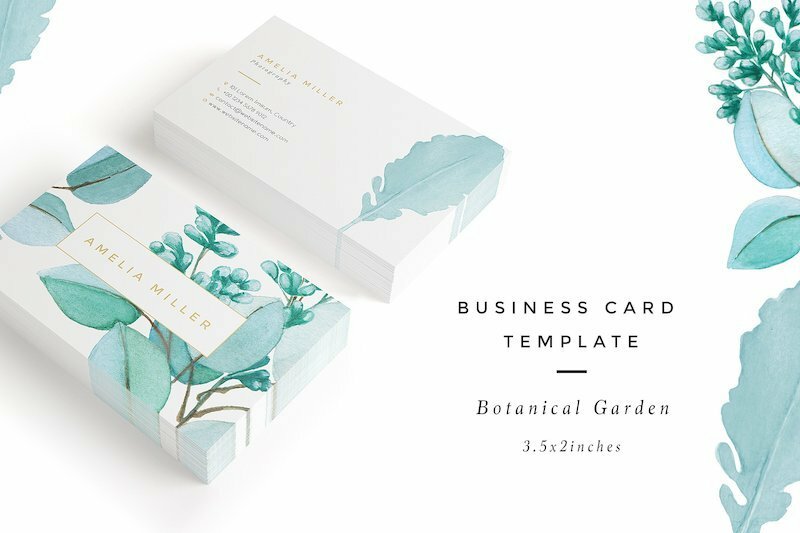 This nature-inspired business card template has an organic, simple and attractive style. Perfect for modern brands, photographers, designers, wedding florists or planners who want to add a unique character to their business card designs. 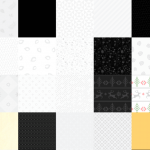 A premium pack of 12 modern corporate business card templates, 12 matching logos and 20 hand drawn seamless patterns. These come in two sizes – EU (85 x 55 mm) & US (3.5 x 2 inch) and are editable in Photoshop, Illustrator and InDesign. 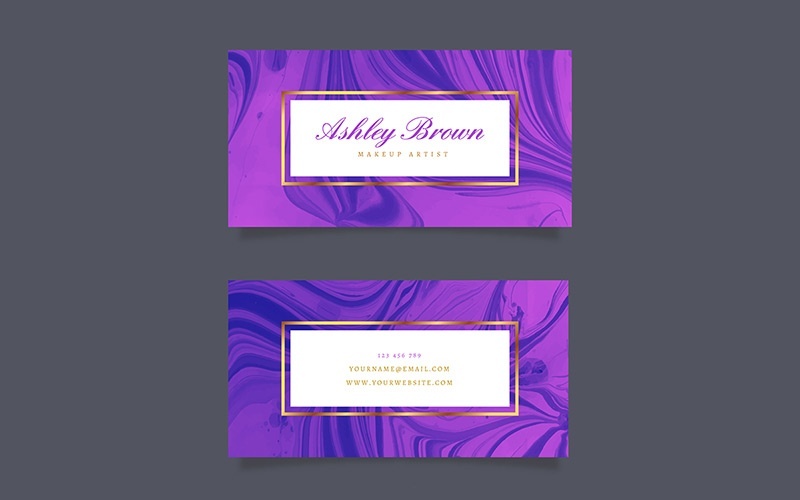 A print-ready vector business card template with colorful gradient filled wavy shapes. Perfect for graphic designers and artists, this template is available for free download in EPS format. 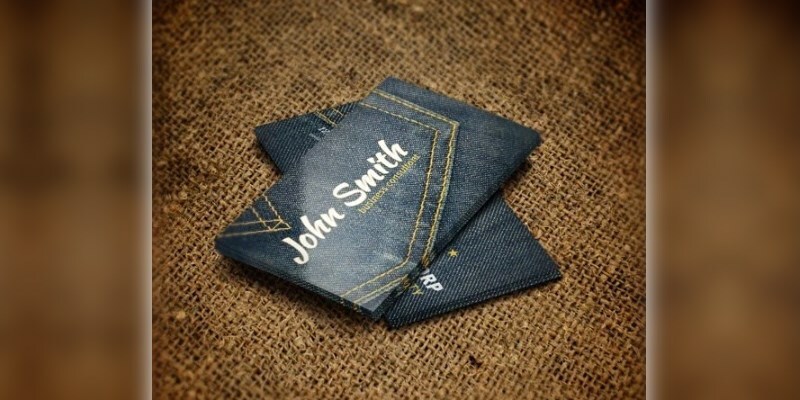 This free template features denim texture that make it fit to use for branding of any clothing company or clothing retail outlets, especially blue jeans stores. Includes fully editable PSD files. 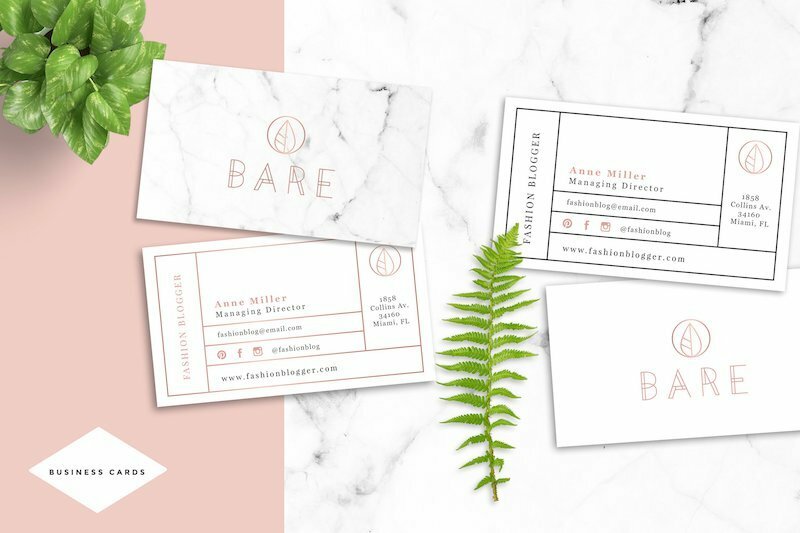 This chic editorial style business card design is perfect for those in fashion industry, stylish businesses, photography and more. It features logo over a white marble textured background on one side while name and the contact details are presented on the other. 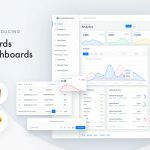 Designed for creating personal identity for professionals, this premium template is for those looking for a super clean design. 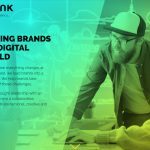 Download includes AI, PSD, InDesign and Word files that you can easily edit to change text, colors and images. A free PSD template with a bold red and black color scheme and rounded edges. Ideal for designing business cards for photographers, freelancers and professionals. 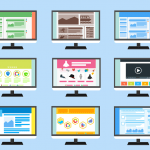 On downloading, you’ll get print-ready files that you can easily customize to suit your business needs. This template utilizes a grey-white polygonal background and shadows to create a 3D effect. Use of colored sections over a lighter background make the design stand out. Available for free download in EPS format. 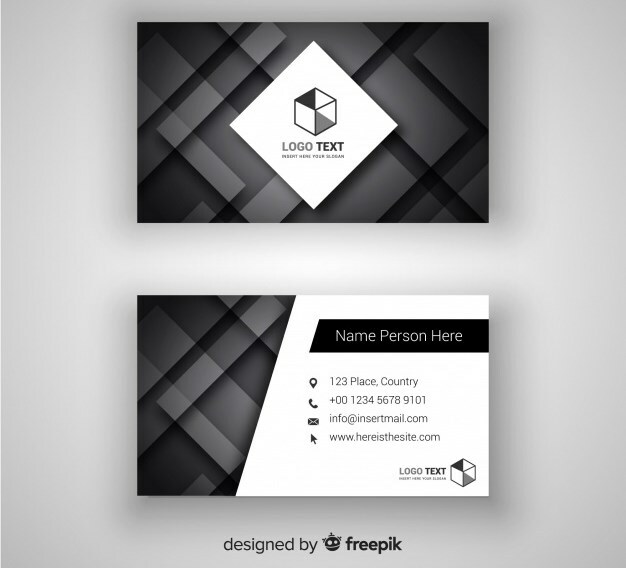 Free business card template with modern design in black, grey and white color theme. 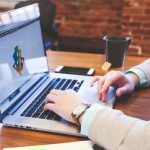 This horizontal layout design highlights your business logo on both sides. 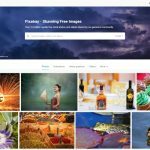 Available for free download from Freepik as fully editable AI & EPS files. 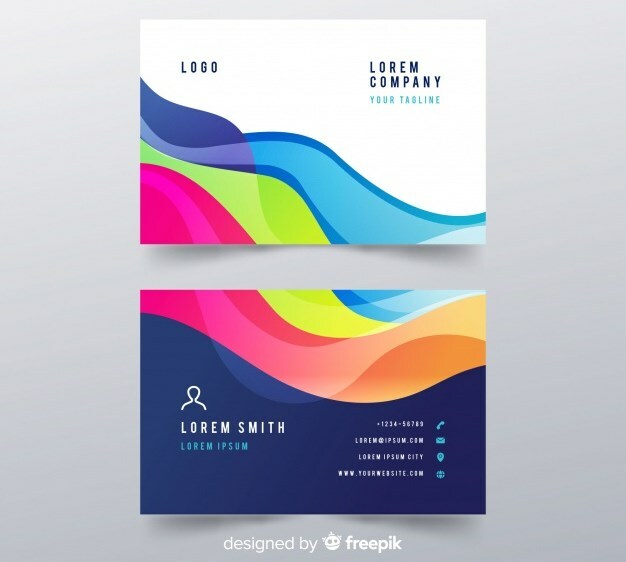 You can use these business card templates as a starting point to design your own business card or for your client or, you can draw inspiration from them and come up with your own unique designs.